Update: 1.10.0 has been replaced by 1.10.1 which contains a fix for reading secured PDF documents and prevents the usage of Java new color management library (LittleCMS) which is apparently absent from some systems. Starting with this version, Ubooquity requires Java 8. Apparently, the old library used by Ubooquity for PDF rendering has been broken by recent updates of Java (both 7 and 8). 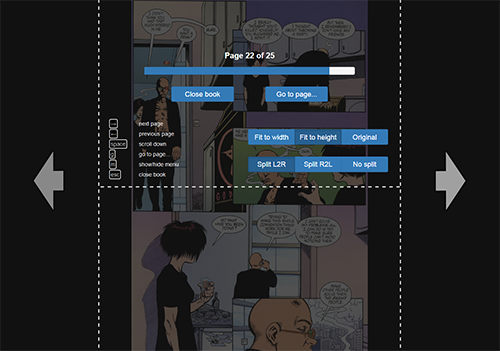 This library has been removed and all PDF (books and comics) are now renderend by an updated version of PDFBox, which happened to improve a lot recently. Among the consequences is a probable performance hit (CPU and memory) for some people as JPedal (the old library) was faster than PDFBox. 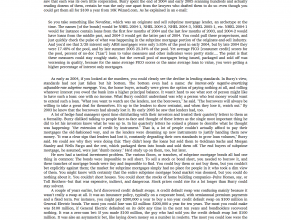 On the other hand, almost all properly formed PDF can now be read online provided your device is powerful enough. If activating user login prevented you from seeing your shared folders content (as described on the forum), you might have shared (knowingly or not) a symbolic link instead of an actual directory. 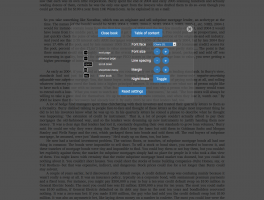 Ubooquity now supports symbolic links: to fix the issue, just edit and save your books/comics settings again. 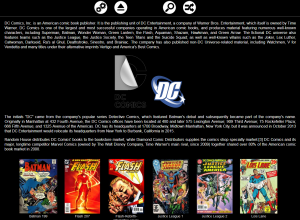 Ubooquity now also reads ComicRack metadata files (ComicInfo.xml) even when they are not properly named (lower case). 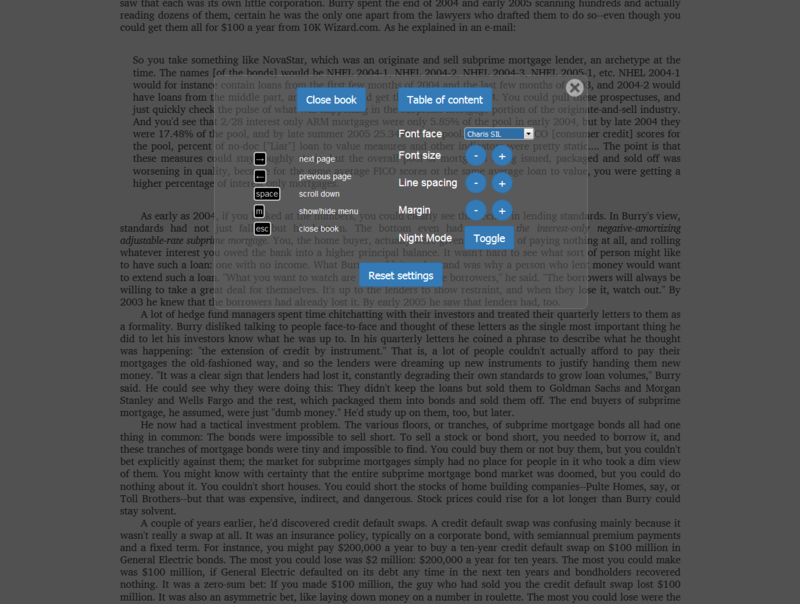 You can now read epub files online the same way you already could with comics and PDF books. Starting with this version, Ubooquity requires Java 7 or later. 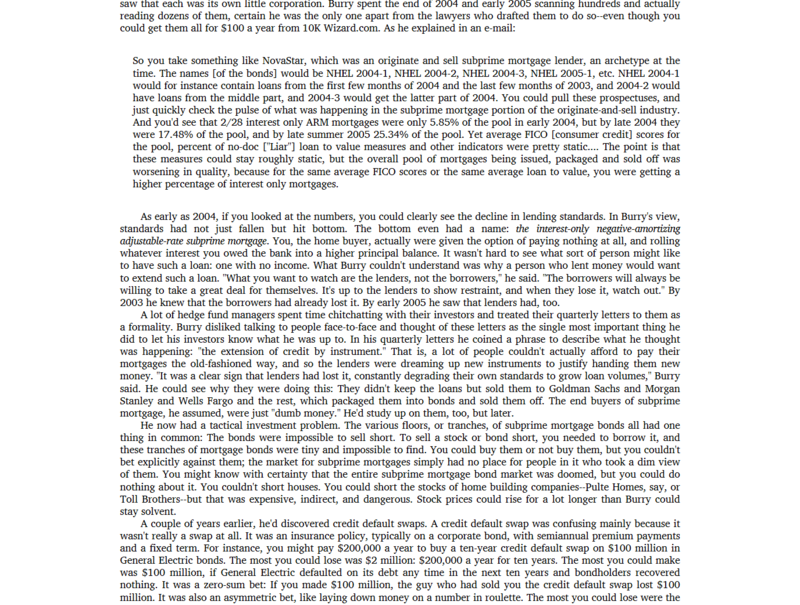 Ubooquity now provides caching information to your browser. This will avoid unnecessary file transfers and save bandwith. By default, Ubooquity binds itself to all available network interfaces. This new command line parameter allows you to specify the hostname Ubooquity should use when configuring its binding. Example: if you launch Ubooquity on your local machine (with the address 192.168.0.42, for instance), you will be able to access it with your browser on localhost:2202 and 192.168.0.42:2202. Now if you add "--host 192.168.0.42" to your command line, localhost:2202 won't work anymore. This new command line parameter allows you to specify where Ubooquity should create its own files (database, logs, preferences, cache, etc). The "user.dir" method, sometime mentionned on the forum to achieve the same result, is not reliable. You should use the new setting instead. Add a "folder.jpg" image (also works with png and gif) in your folder to have this image displayed instead of the usual cover. Add a "folder-info.html" file in your folder to have its HTML displayed on top of the content of the folder. The HTML can use other elements contained in the folder (like images, style sheets, etc) as long as their source path starts with "[[FOLDER]]" (e.g. 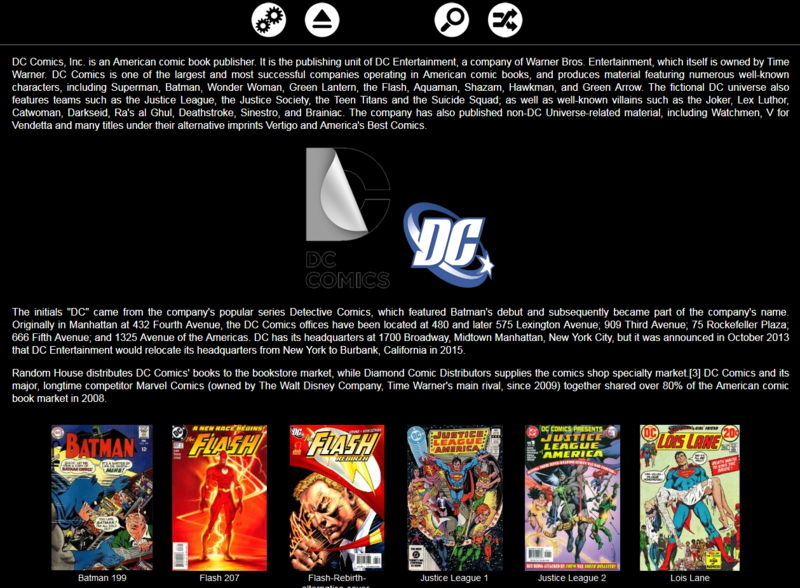 src="http://vaemendis.net/ubooquity/[[FOLDER]]/dcComicsLogo1.png" ). If you want to give it a try, download this example folder. Unzip it, share it, and see how it's done. To use this new feature, "Folder metadata display" has to be enabled in the advanced options. Please note that the log format override method has changed (more specifically, the log configuration name has changed).